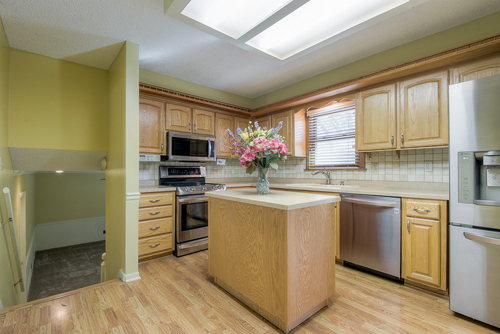 See all homes for sale today in the Summerfield neighborhood of Overland Park. This subdivision is convenient to all the jobs in Corporate Woods and along 119th Street and College Boulevard. It is quite close to Overland Park Regional Hospital; there is even a walking trail from the subdivision to the hospital. Johnson County Community College (JCCC) is just up the street too. You can walk just a few blocks to Grinders Stonewall for food and fun. They have a wonderful patio. Summerfield is served by the Shawnee Mission School District. It is located in zip code 66215, which is mostly a Lenexa zip code. Homes association dues are a very affordable $240 per year and cover trash pickup and curbside recycling. 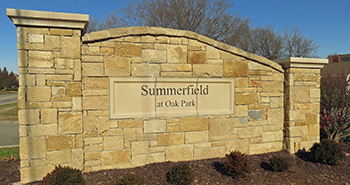 Summerfield is a member of the prestigious Oak Park Homes Association. Across 103rd Street is a Lenexa pool, play area, and tennis courts. Not many homes come up for sale here in Summerfield, so when you see one pop up, call me right away so I can get you in to view it. 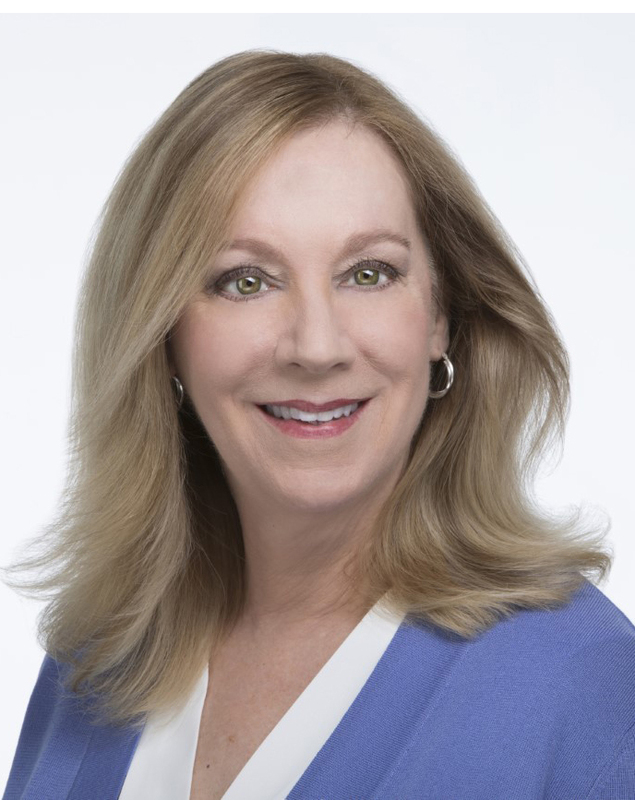 In 2018, there were 7 home sales in Summerfield: $228,000, $235,000, $236,000, $244,500, $245,000, $247,500, and $292,500. There are 2 homes under contract now too! Great things are expected for Summerfield in 2019!